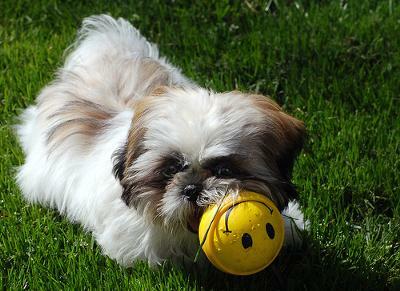 This is my cutest dog "baby bear", he is a shih tzu, is just turned to 2 years old. He love his toy that i bought to him, always play with his toy! and he is a adorable and understanding breed. i love him so much!